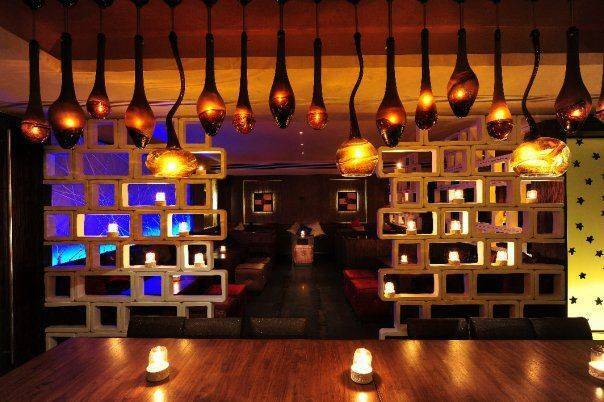 The 60 feet long bar, the open air lounge, the grill and the European cuisine makes Stone Water Grill Pune, the legend among best bars and lounge in Pune. 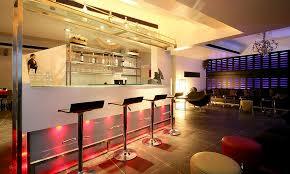 The main area has a seating capacity of 64. 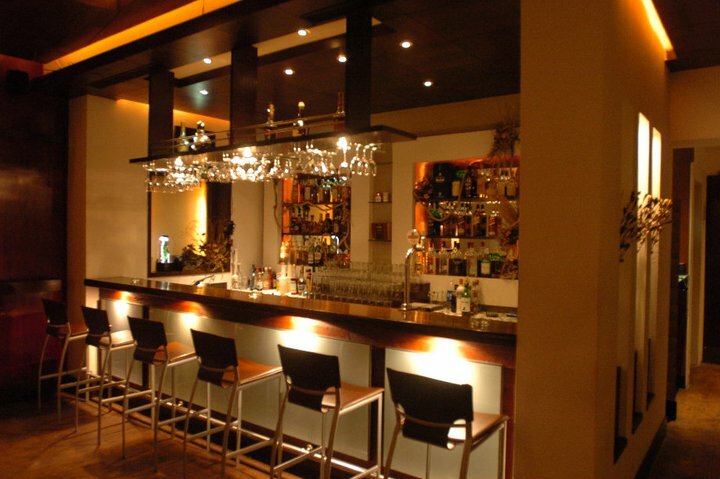 The exquisite European cuisine at the lounge and the range of ‘never before heard’ drinks is something that draws in people and is a must try. 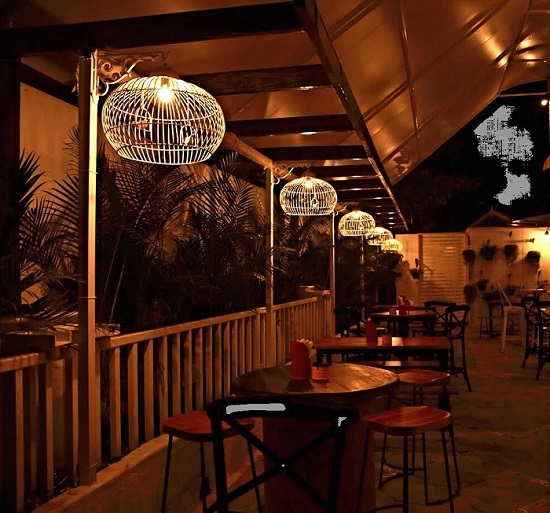 The open air lounge of this riverside restaurant-lounge makes for the dance floor where one can sway to the music of DJ Rackish, who keeps the parties going. Once in a while international musicians visit the place and take on the reigns of music. 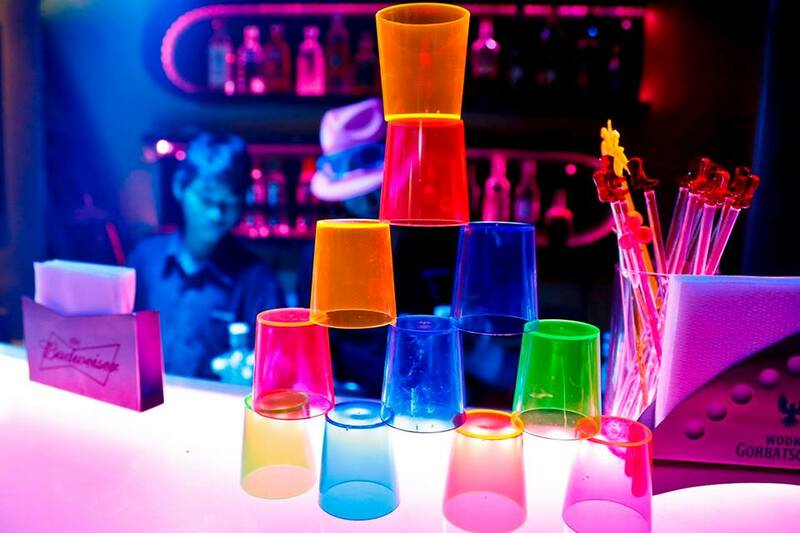 The theme parties at Stone grill also make the place a party goer’s paradise and a best hangout place in Pune with friends or couple. 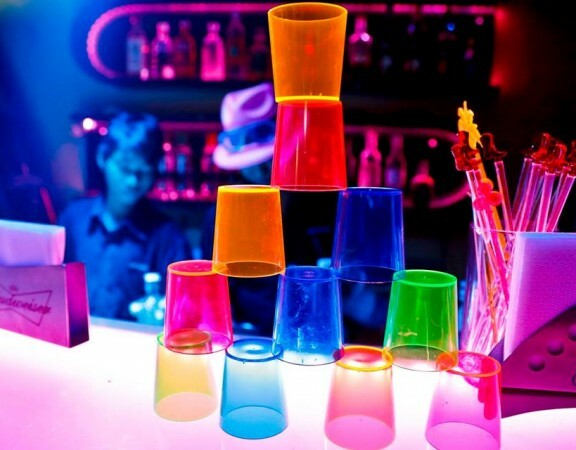 This place is known for providing other services such as home delivery and a host of other services making it amid the top bar and pubs in Pune. 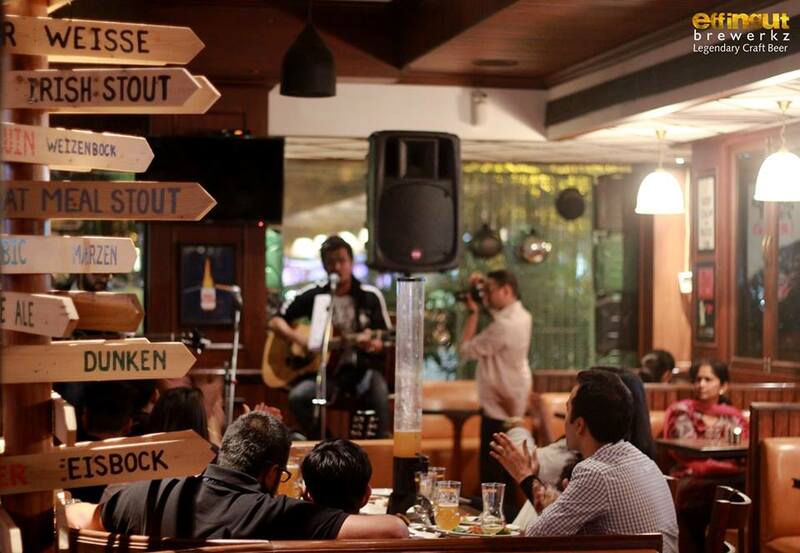 The combination of food, drinks and music are unique making Stone water Grill an ideal place to hangout with family and friends in Pune and have a wonderful time. 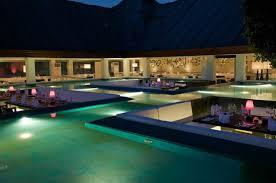 It is indeed a perfect place to relive some moments with your loved one. 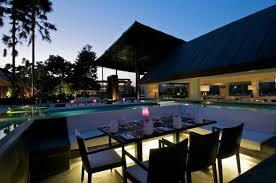 The ambience at Stone Water Grill is such that it makes it a perfect take away from a busy lifestyle. 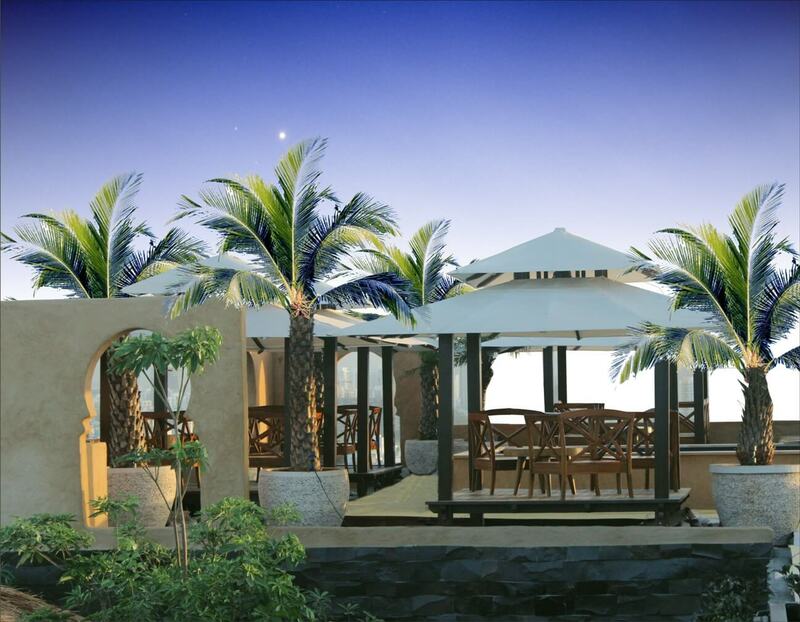 Stone Water Grill is open on all days from 7:30 pm to 11:30 PM. 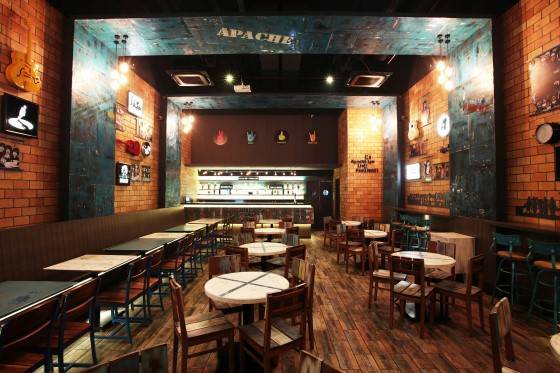 Stone water grill Pune reviews have been positive considering the place have been on a higher side for price of beverages. 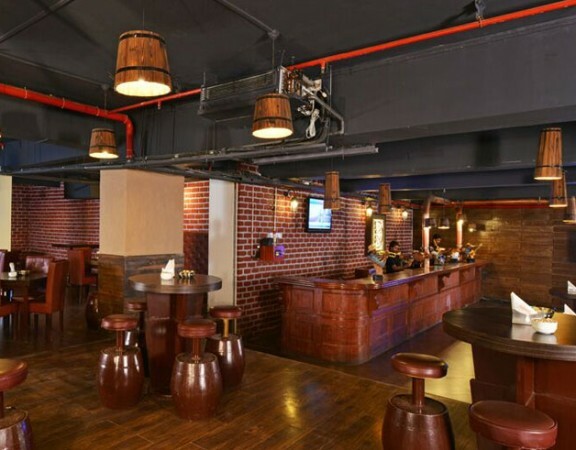 However, if you are looking for an awesome ambience to date or hangout without much bothering about price, this is the best pub in Pune for you. 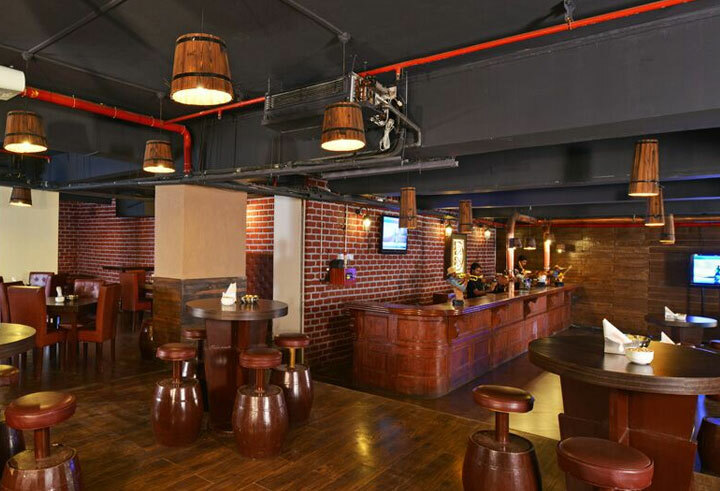 Since the pub is located on the river bank, the ambience is soothing and a perfect spot for couples in Pune for some personal time. 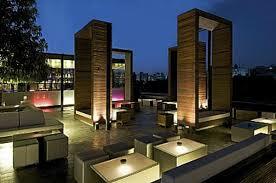 The approximate bill for 2 people will be Rs 2000 for food at stone water grill Pune. Stone water grill Pune is the best place for candle light dinner in a quiet place in Pune where the ambience is good and riverside views makes the moments more romantic.